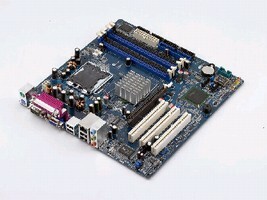 Micro ATX Motherboard suits space conscious applications. 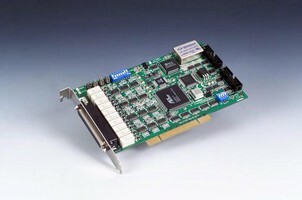 PCI Card offers synchronized analog output function. 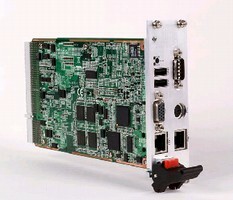 CompactPCI Cards feature direct-soldered CPU and memory. Combining processor, integration with 915GM chipset, and ICH6 I/O Controller Hub, single and double layer Series MIC-3321 includes 1 RS-232 port, 2 USB ports, 2 LAN ports, and VGA port. Model MIC-3321 is equipped with 2.0 GHz Pentium M processor with 512 DDR2 SDRAM, while Models MIC-3321C and MIC-3321L feature 1.0 GHz/800 MHz Celeron M CPU with 512/256 DDR2 SDRAM. 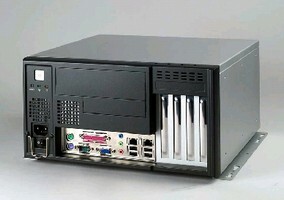 Industrial Grade Chassis feature front-accessible I/O. 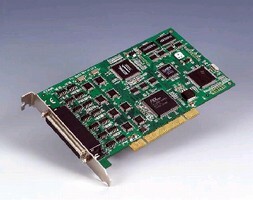 PCI Communication Card features onboard DSP processor. 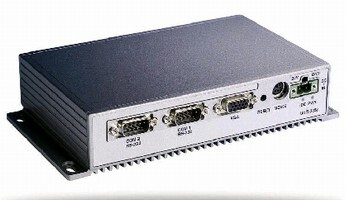 Fanless Box PC offers embedded application-ready platform. Industrial-Grade Chassis are only 12.1 in. deep. 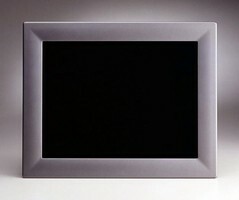 Touch Panel Computer is available with 12.1 in. SVGA TFT LCD. 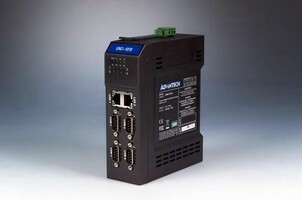 Smart Ethernet Switch suits mission-critical operations.